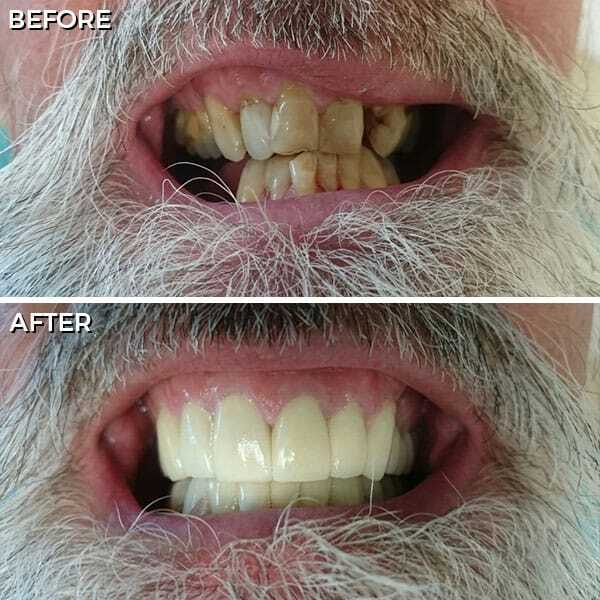 On this page you will see just a few examples of what a dental makeover could do for your smile. A new smile will build your confidence as it improves your looks. Let the dentists at Samaritan give you a smile makeover. 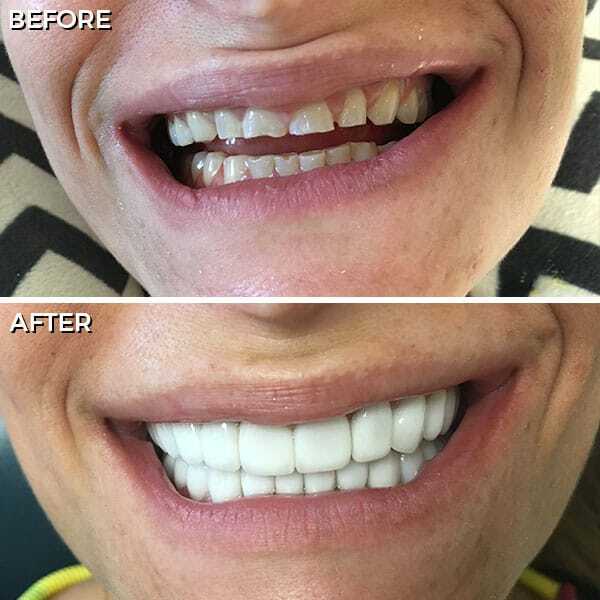 At a substantial savings, you can finally have the smile you have always wanted. The cost of a dental makeover at Samaritan would be many thousands of dollars LESS that at a US dental clinic. Many people are looking to dental tourism in Mexico as the cost effective solution to their dental needs. Many time, folks have neglected their teeth for years simply because they couldn’t afford the expense. The problem is, your dental health can deteriorate exponentially. One tooth problem can have a domino effect on the others, until you have a whole mouth full of problems. If everyone could at least come to Samaritan Tijuana to get everything fixed at one time, then maybe they could afford to do maintenance dentistry with their local dentist. But even with the problems of one tooth, like a root canal and crown, in the US could cost you upwards of $2,000, and in Tijuana the price of the same procedures would be just a little over $500. So to save $1500 on one tooth, it is still well worth the trip to your dentist in Tijuana. 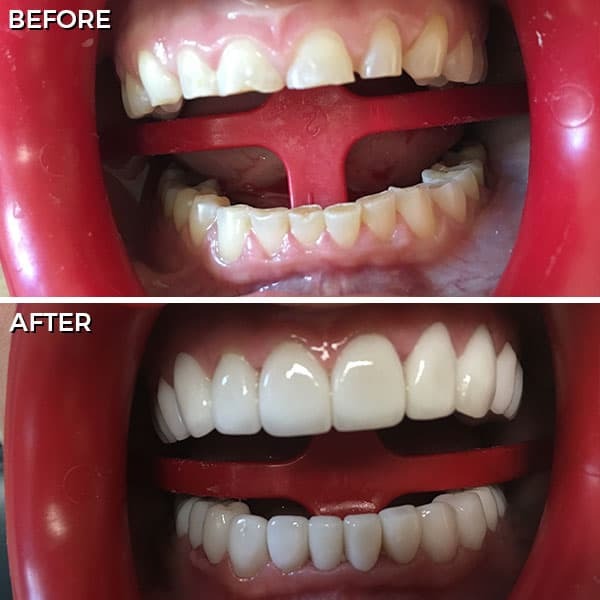 There is no doubt that the Tijuana dentists, in our clinic are very good at what they do, especially for cosmetic dentistry Tijuana. 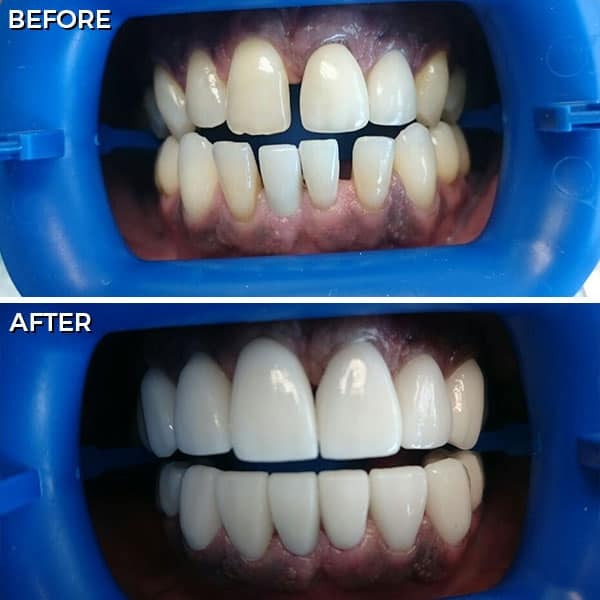 We have high standards of dental care, and guarantee our work. If you have a problem because of anything we have done, we will fix it here at no charge. At Samaritan, we have some the best prices around. We are committed to promoting good dental health by providing quality care at reasonable prices at our clinic. We keep the cost of dental work down. In the USA, prices are up to very much higher than here at Samaritan. 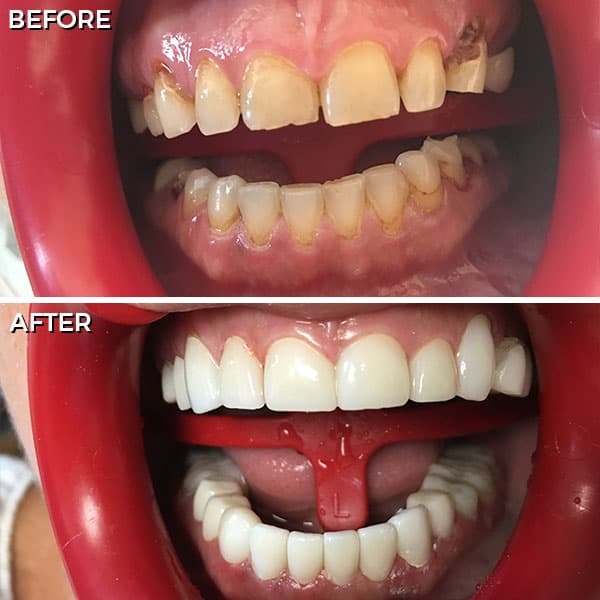 Other Tijuana dentists in Mexico regularly charge more, and do not give the same guarantee. Our work is both inexpensive, and high quality. We won’t gouge the patients, and try to take advantage. It has been reported that other dental clinics in Tijuana, (as well as some US dentists), try to convince patients that they need procedures that aren’t necessary, just to make a bigger profit. Their prices per procedure might be in line, but they try to run up the bill. At Samaritan, the Mexican dentists must be totally trust worthy and have high integrity in order to practice. 4. Help for planning your trip. We will do everything possible to help facilitate your dental tourism in Mexico, your dental tour. We are willing to make hotel reservations, and arrange your transportation during your tour for dental work in Mexico. We regularly pick up patients at the border for free, and for a fee of $50, someone can pick you up at San Diego Airport. We can also arrange for transportation to the dental clinic in Tijuana from your hotel in Tijuana, or recommend a hotel on the USA side of the border that will take you to the clinic for your appointments. 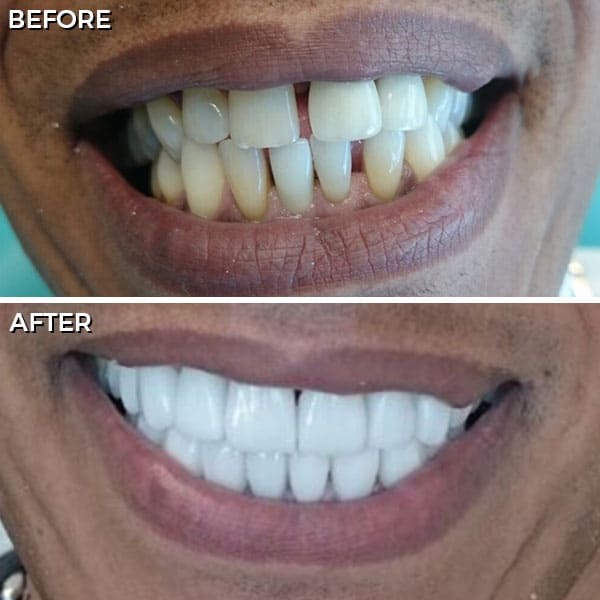 For Cosmetic Dentistry in Tijuana: We want to be of great help to all Americans thinking of trying Mexico dental tourism and are in need of Tijuana dentists in Mexico. We want to be the only Dentist for your cosmetic dentistry needs. Here’s a link for referrals from patients; Patient Testimonials. We are next door to San Diego, and close to Los Angeles, CA.